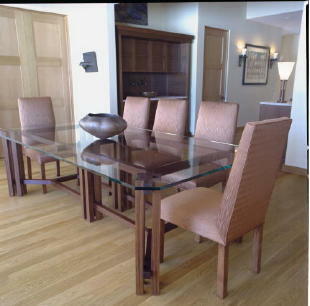 Wood River Veneer fabricates and sells component parts, panels and veneer for furniture to designers, builders, shops and individuals. 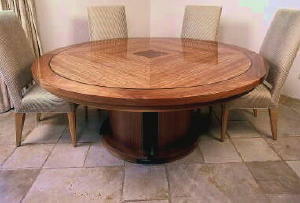 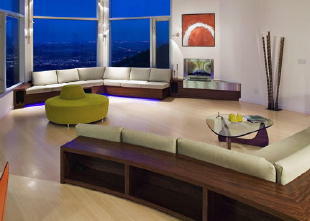 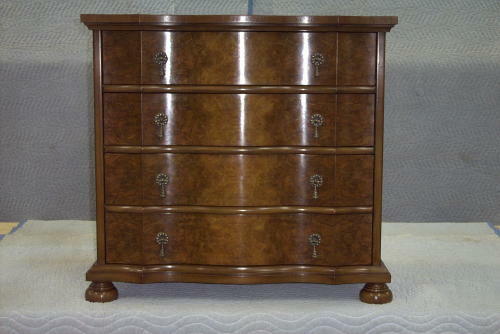 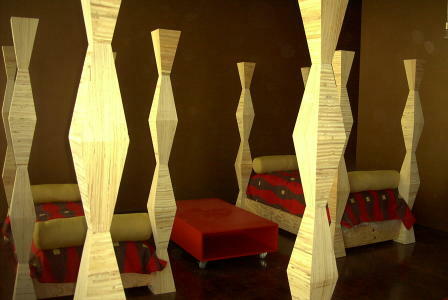 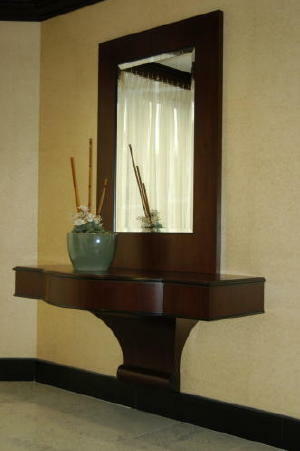 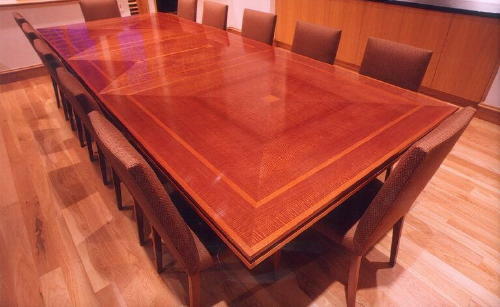 We also fabricate pieces of furniture on a custom and sub-contarct basis. 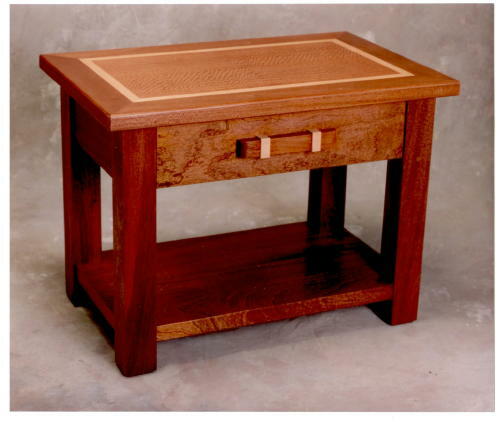 We have built a wide variety of tables, tops, bases and related component parts for residential and commercial applications. 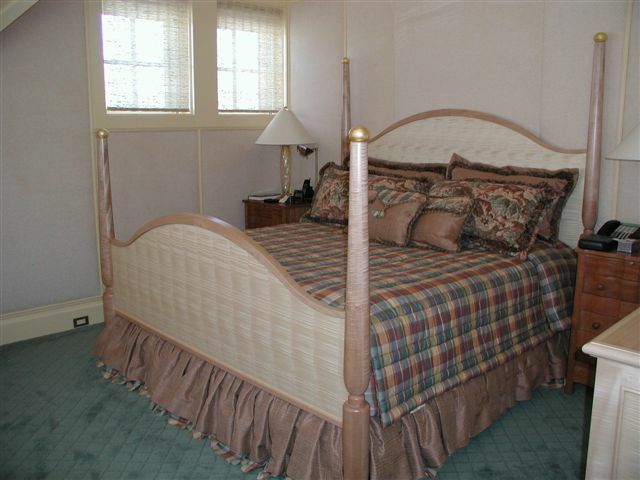 Beds and head and toe boards seem to be pretty popular as well. 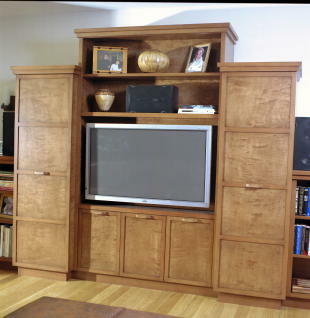 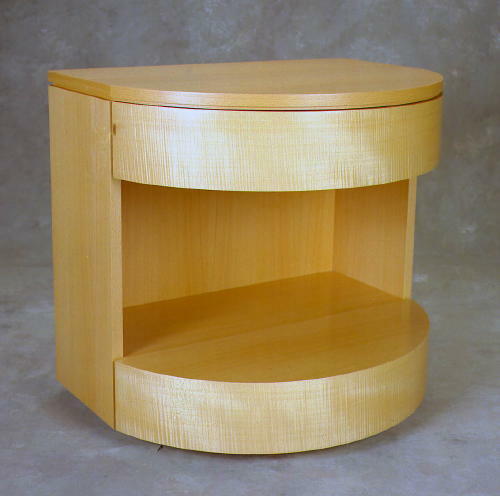 Media entertainment centers, dressers, night stands and free standing vanitys are all furniture pieces that we build or sell veneer and parts for. 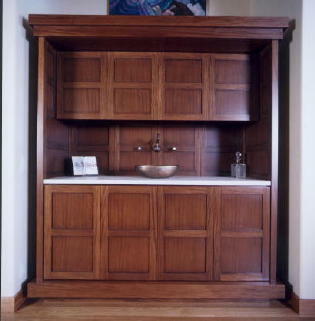 We are proud of the fact that we are a very diversified shop.